I designed and optimized this website for an Asheville NC based author named Linda Lowery. For this project, I transferred the domain over to WordPress, designed the new layout, and crafted some of the content and website marketing copy. Linda Lowery is a New York Times Best Selling Author who has written more than 65 children’s books. 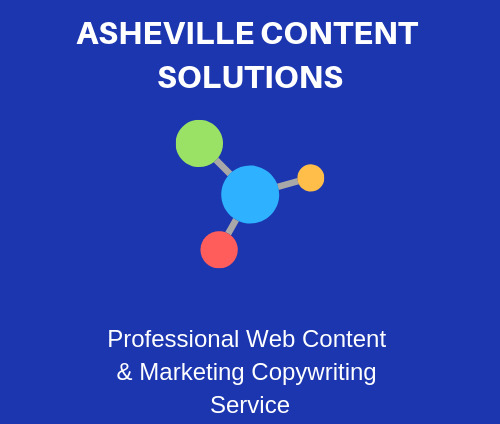 Linda’s publicist and incredibly great husband Richard Keep enlisted my services for help with website content and Local Search Engine Optimization or SEO (Asheville NC). You can check out the finished site, lindalowery.com, to view this project.